This also seems the formula for calculating the Lag Time. Topic: How to calculate the EMV for the questions attached? Re: How to calculate the EMV for the questions attached? You are welcome and wish you good luck for your Exam as well. Yes. That is the thumb rule so far to my understanding. Because we will be re-base lining our schedule. This is the thumb rule !!! As mentioned above by Namita , it will still be Option # 3) , if it is 8 weights or even 1 weight !!! We need to consider for both the documents. It depends on the situation. If it is at a detailed level , then Project Scope Statement. Hope this should be ok.
Congrats once again Vinod !!! I too agree with Narsimha. Nice examples and explanation as well. I too agree with Saket's opinion. Congratulations to you on achieving your PMP !!! Very nice LL as well .... Thanks for sharing. Thanks Parul for the explanation. Congrats & cheers on achieving your PMP !!! Your are most welcome Saket. 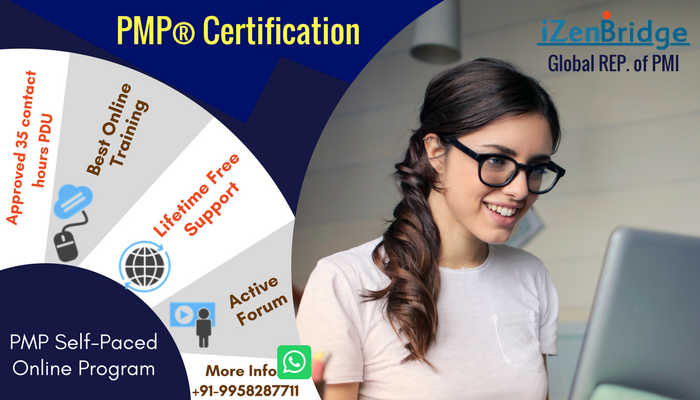 We, PMP aspirants are really benefited out of the nice PMP Certification platform !!! That's right. I would like to choose the Option # A. There is every possibility of the procurement statement of work being incomplete/deficient or ambiguous. This leads to the wrong estimates for the different parties involved.